It has been years since I’ve ventured into Didsbury Village. We had been to a family meal at The Didsbury pub which is just next to Fletcher Moss Park, so we decided to have a look around the village. 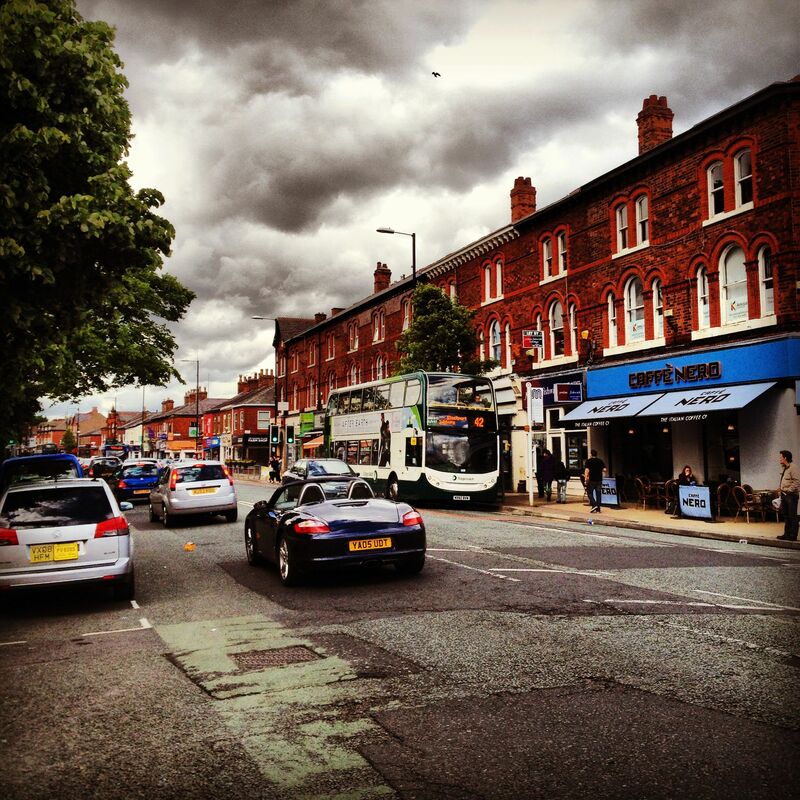 Didsbury Village is on Wilmslow Road, the main road between Manchester and Stockport. Whilst relatively easy to find, it’s a pain with all the traffic to get to the village. Parking is pants too. There is some parking on the main road, but getting a space is another matter. We eventually parked on a tiny side street. I reckon residents must have a nightmare with the parking situation in the Village. Eventually I did spot a sign for parking behind the main shops, but I had parked at that point. One thing is for sure in Didsbury the locals have a great choice of bars, cafes and restaurants . I reckon you could easily eat out in Didsbury every night. There is a good mix of chain and independent cafes and restaurants. In terms of coffee shops the main chains including Costa and Caffe Nero are here, but there are plenty of independent cafes serving up homemade cakes and artisan coffees. There are lots of Victorian pubs still open along the road. 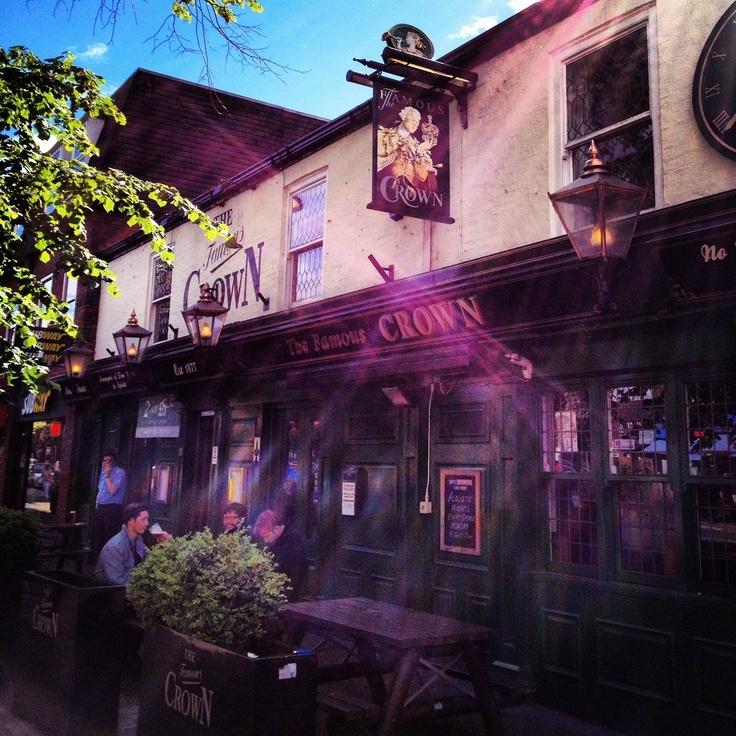 Didsbury is noted for being a place to go out on the weekend. As it was a sunny day there were plenty of people sat outside having a drink and chatting with their mates. The other most notable presence on the main road was estate agents. There are simply lots of estate agents either selling houses or letting flats. I did notice there were lots of flats on the way into Didsbury. Where once a grand Victorian Villa stood with large gardens, now stand 50 flats with a residents car park. I reckon Didsbury hasn’t been hit as hard as other places in the recession, especially now that the BBC has moved to Media City at Salford Quays. Even the main street didn’t have too many empty shop fronts. Since I last visited the Village there has definitely been a change with the shops. There seems to be less charity shops, with some being taken over by trendy boutiques. ‘You, Me and Us’ hardware shop has now shut up shop and has been replaced by some trendy shop. The second hand book shop that also did second hand records on Barlow Moor Road has now closed. It has now been replaced by a trendy tea shop. I’m happy to say the sewing shop ‘Sew In’ still remains trading. In addition, Carringtons the posh off licence is still trading along with The Cheese Hamlet. There has been an invasion from the high street with Marks and Spencer’s, Tesco Express and an Aldi. Marks and Spencer’s looked really busy and I bet the meals for two offer goes down a storm here at the weekend. Whilst there are definitely less charity shops, it’s still a place to explore to find high quality items. Neil didn’t find any records though, as he knows Didsbury does get regularly visited by people buying cheap records for resale. The Oxfam is definitely the best place to browse for books as not only do they have the most, but they also properly categorise them. As we were a bit late getting to Didsbury we didn’t have chance to check all of them out. Nearby the Village is the lovely Fletcher Moss Park. Whilst the council is no longer maintaining the tennis courts, the rest of the park was lovely. The Botanical Gardens were beautiful despite the fact is did smell of stagnant water from the nearby pond. The River Mersey runs through the park, however the river has been known to burst its banks here and flood the park. It’s definitely a place to visit if you want to reconnect with nature in a busy world. Also worth a visit is Marie Louise Gardens on Palatine Road which is a lovely oasis of calm. 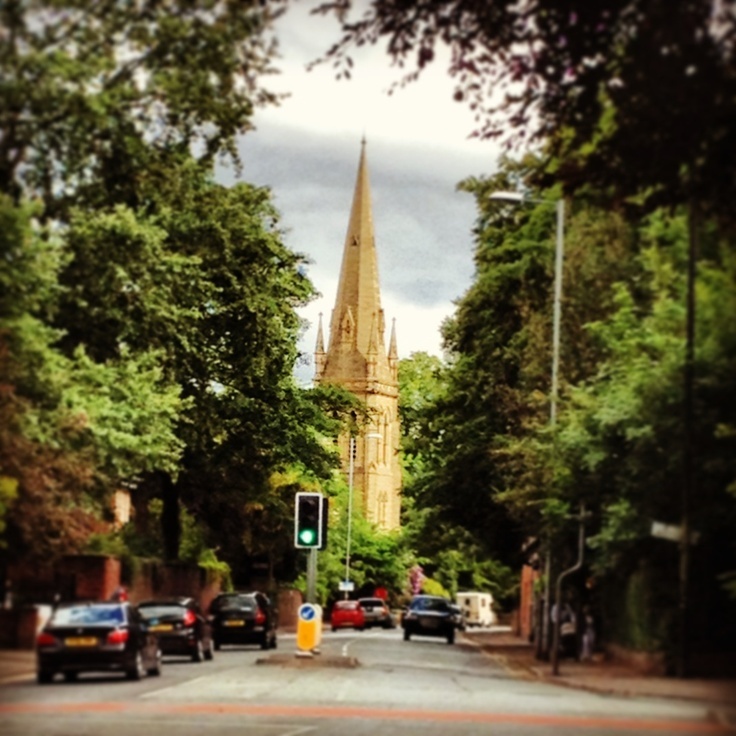 Didsbury is the most desirable neighbourhood in the Manchester Council area, with house prices to match. Whilst the local primary schools are great, as soon as kids hit the age of 10 parents get private tutors in to ensure their child passes the 11 plus to get into the Grammar schools in the Altrincham area or entrance exams into the local independent schools. It’s a sad fact but the high schools in the Manchester Council area aren’t as good as in some neighbouring council areas. So you can expect Didsbury’s Alpha Mums to ensure their children get the best education. I’m sure the recession did a detour here. Didsbury is still thriving. The village was busy with people, the pubs were packed and parking was a nightmare. The only shops closed were either restaurants to be opened under new management or badly thought out business ideas that didn’t cater for the local community. 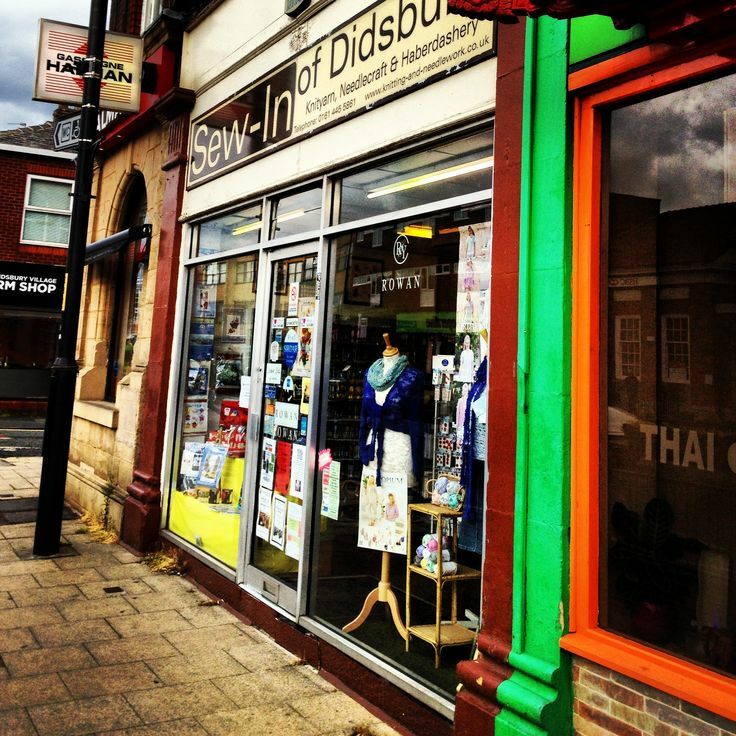 There is definitely a community spirit here and the Didsbury Arts festival is at the end of June. It’s worth a visit for a cake, a coffee (a pint even) and a wander. P.S. More pictures can be found at the Life in Northern Towns page on Pinterest.